Somehow nearly three weeks sped past since I last wrote here. I am not even certain exactly what I’ve been doing that has had me so busy. Just regular life, I suppose. Wrapping gifts and prepping Christmas traditions and school parties and the everyday life that already leaves us feeling busy as it is. The Christmas anticipation was fun, and the day itself was lovely, but now I’m glad it’s over. Am I allowed to say that? I am grateful for the next week or so to decompress and reflect and restore order, and I’m ready for the blank slate of a new year. We spent Christmas Eve with my family, and the kids played with cousins. They ran around outside playing hide and seek until the food was ready, and then they returned inside to eat and play games until late. They got a few toys to play with, but the adults in my family stopped exchanging gifts years ago when we realized that we have all we need and kids are a lot more fun to shop for. (This change improved my holidays ten times over, by the way. No stress of shopping for anyone other than kids.) But this year, my granddad surprised us with one of the best gifts I have ever received. He’d found a box full of old quilt tops my grandmother had packed away. Most of these were stitched by her own mother, and a few were even pieced by her grandmother. So if you’re counting generations, that is my great-great grandmother. (!!) They were the tops only, and the rest of it was unfinished, so he found someone to finish them and one-by-one had them completed. There were enough for each of the girls in the family to get one. No store-bought gift could compare to this. 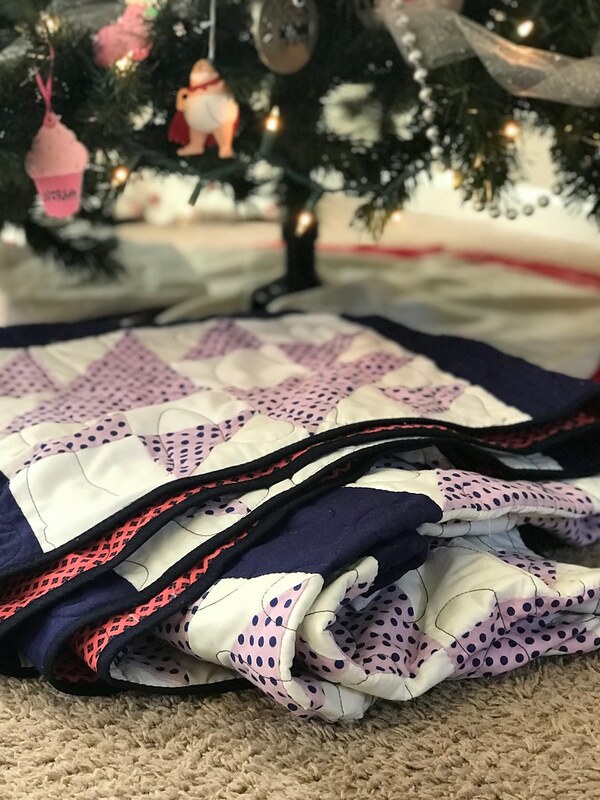 It blows my mind to think about – each stitch completed with love and care, and it laid unfinished in a box for decades only to re-emerge as something whole and real and beautiful. We never know where our story ends, do we? We never know how what we create today will live on and on. So many things in my life feel unfinished, and I’m grateful to have this reminder to take the long view. When we got home on Christmas Eve, my kids put the cookies out for Santa and hurried to bed as quickly as they could. They don’t always get along easily these days, but the best Christmas Miracle imaginable is that they have really played together so well these last couple of weeks. It has felt like such a gift to me when I’ve grown used to more sibling bickering than I’d like. They’d written letters to Santa earlier in the week. 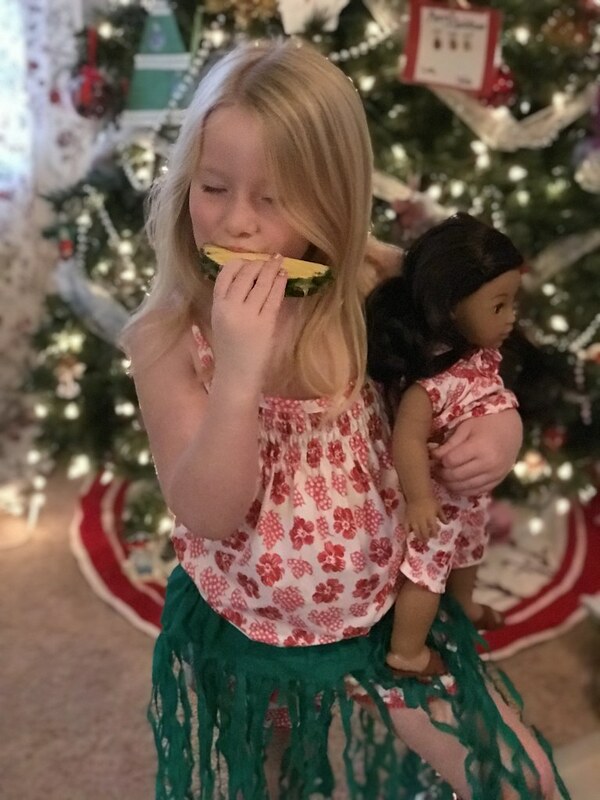 Norah’s list was a random assortment of all kinds of things that just occurred to her with no warning (typical five year old) — a stuffed animal, a doll, a pretend pet bird who can fit on your shoulder, and pineapple from the North Pole. Jude’s contained only one item that he’s been asking for since September — a Nintendo Switch. 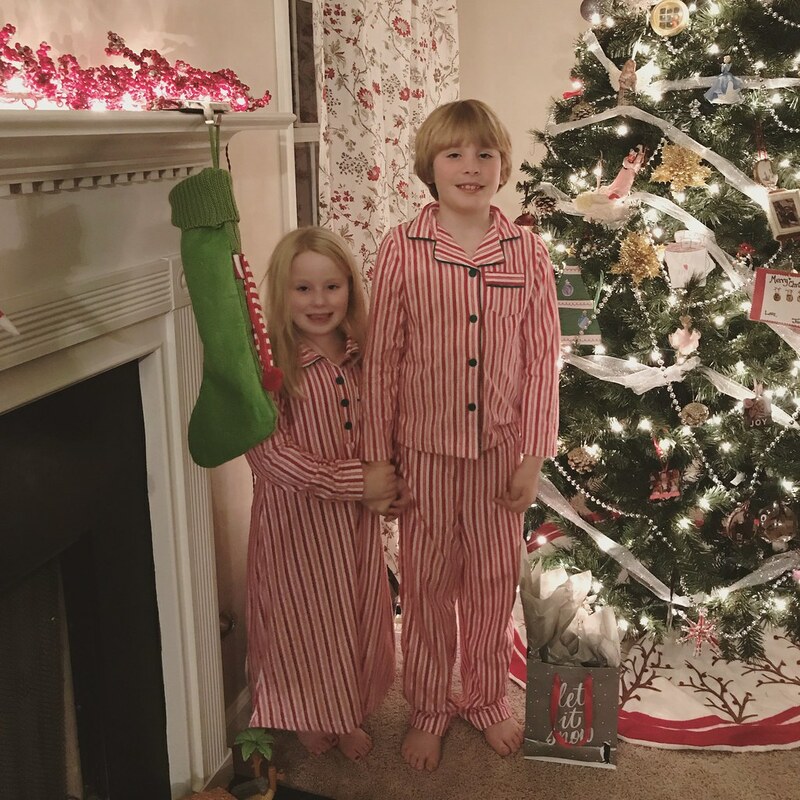 They ran down the stairs on Christmas morning at 5:58am (yawn), and waded through their gifts. But they paced themselves on opening them and talked a little about each one which pleasantly surprised me. Jude was beyond surprised to get the Switch even though it was all he has asked for. He didn’t expect it somehow. 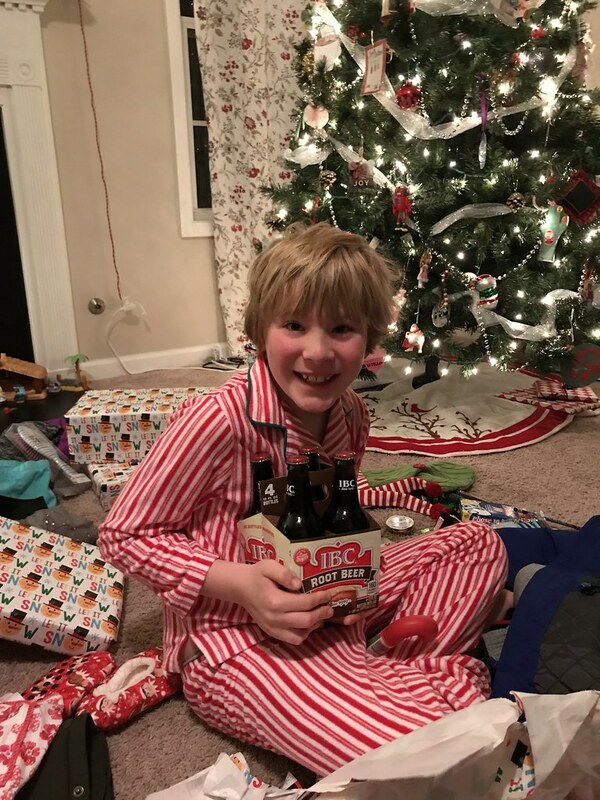 But it cracked me up that the gifts that brought the biggest smiles and the most excitement were the North Pole Pineapple ($2.65 at Publix) and a package of root beer (impulse buy for a boy who loves it but never gets to drink it at home). You just never know what little things will bring joy. Christmas is so heavily laced with nostalgia and meaning. It’s easy to get wrapped up in it – especially as a parent. We try to make it perfect enough to leave some indelible imprint in their memory, but one thing I’m understanding as I begin to string chapters together for this book I’m working on is that memories are actually not made in isolation. When we remember one thing or one moment, it is actually laced with meaning and layer upon layer of association — not just that one day in time. 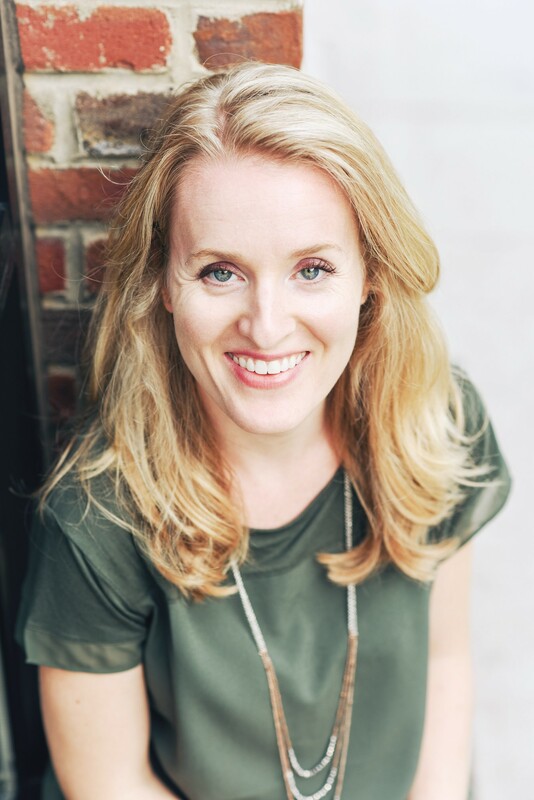 I’ve made such a conscious effort this past few years to see Christmas as any other day – with a few extra celebrations. I do the best I can to show them the traditions that can ground us, the reason for the holiday, and the value of both giving and receiving. And then I let it go. I do not compare to what it looked like before or what it might look like in the future or what it looks like in homes outside of my own. All I know now is that I do the best I can and that somehow the three of us fill the room with enough light to drown out any shadows of inadequacy or comparison that may be lingering in some dark corner of my own mind. 2017 is the year I figured out that fear and negativity and dissatisfaction do not grow when you don’t feed them. The holidays became a lot easier for me when I realized that, in actuality, they are just another day in a series of 364 other ones where we get to create magic and possibility and joy and comfort and peace and fulfillment. What Maya seems to be saying there to me is keep on keepin’ on. And so I am. With root beer and North Pole pineapple and cozy nights at home under my new quilt. The best is yet to come, and there is always more. Christmas joy is like no other, but that same peace waits for me all year long when I slow down enough to see it. Ah … Those quilts are a labour of love. Reminds me of my crochet. I do them and pack them away. Some are also left unstitched but most of the work is done.